The classification problem for holonomy of pseudo-Riemannian manifolds is actual and open. In the present paper, holonomy algebras of Lorentz-Kähler manifolds are classified. A simple construction of a metric for each holonomy algebra is given. Complex Walker coordinates are introduced and described using the potential. Complex pp-waves are characterized in terms of the curvature, holonomy, and the potential. 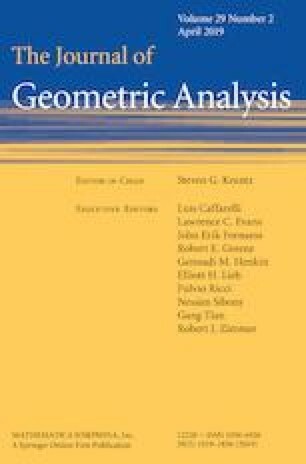 Classification of Lorentz-Kähler symmetric spaces is reviewed. The author is grateful to Helga Baum and Dmitri V. Alekseevsky for useful discussions and suggestions. This work was supported by the Specific Research Project of Faculty of Science, University of Hradec Králové [No. 2101, 2017] and by the grant no. 18-00496S of the Czech Science Foundation.